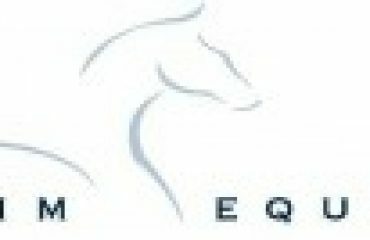 Lexington, KY – August 19, 2012 – It was the final day of the Bluegrass Festival Horse Show, and the excitement was high as the $40,000 Bluegrass Festival Grand Prix got underway in the Rolex Stadium. It was a bittersweet finale to the fourth week of the Kentucky Summer Series, with 41 entrants competing for the top prize. Paige Johnson and Chiron S were one of only four to move into the short course, stealing the show and riding to a double-clear effort with a blazing jump-off speed of 38.371 seconds. Although trailblazer Andrew Welles piloted Boo Van Het Kastanjehof to a clean short track, they fell a nick shy of the winning title to collect the second place award. Allen Rheinheimer created a course that took on a life of its own this afternoon. He included an oxer-vertical-oxer triple combination, a vertical-liverpool double combination, an open water jump, a triple bar opening to a vertical, as well as numerous turns, rollbacks and technicalities that could challenge horse and rider. Each rider entered the Rolex Stadium with the hopes of securing the winning title on the final day; however, it was not until the eighteenth in the order, Andrew Welles and Boo Van Het Kastanjehof, that anyone was able to tackle the track. The only other rider to come close was Shane Sweetnam and Siri, owned by Spy Coast Farm. 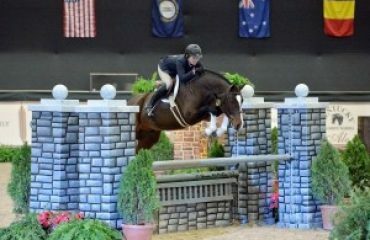 The pair had made it through the course with a clear effort, but a tick over the time earned them two time faults, and the eventual fifth place honors. It was not until 11 rounds later that another rider stepped up and dominated the first round track. Paige Johnson and Chiron S, owned by Salamander Farm, maneuvered the course without fault, and promised the onlookers a jump-off round. Following consecutively in the order was Patricia Griffith with Wieminka B. Their plan of attack was conservative, but they broke the beam with no fallen rails and within the time allowed becoming the third entry for the short course. 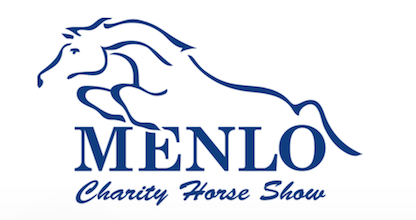 Sweetnam returned to the ring once again, this time aboard his more recent mount, Solerina, owned by Sweet Oak Farm. He proved that although their partnership was recent, it was secure. Sweetnam navigated the course in exactly 90 seconds flat, leaving all rails in their cups, and joining the jump-off as the final of the four. The short course began over the same first fence, a wide oxer heading away from the in gate, and then brought them with a left turn to a tall vertical. They then tackled the shortened triple combination going into the oxer-vertical one-stride and made a right turn over the gray vertical plank. They finished over a Swedish oxer with a forward right turn to a new oxer and the Hagyard Lexington vertical headed toward the in gate. As the day’s trailblazer, Welles was at the helm of Boo Van Het Kastanjehof, taking the course first out of the four. The duo laid down an astounding round, using their turns to their advantage and staying clean and clear throughout. They crossed the timers at 39.808 seconds, seemingly a solid lead. Johnson and Chiron S moved into the second course in a flash, using their natural fast pace to add speed. Although Johnson guided her mount with careful turns and tidy maneuvers, their speed on the ground won them the class. They were able to clear the course with no faults incurred, and break the beam in 38.371 seconds to take over the lead. The next pair to post a competitive time was Griffith and Wieminka B. They also left all rails intact, crossing the finish line in 40.140 seconds. 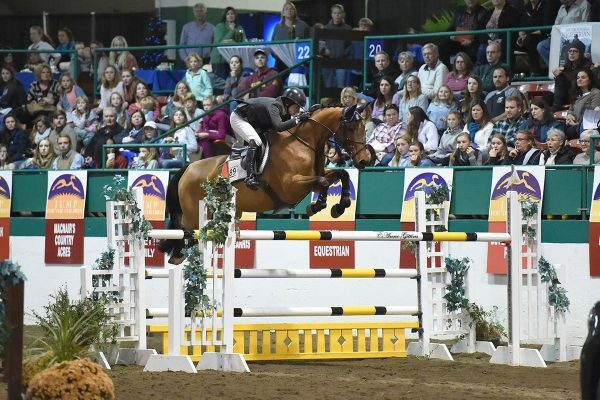 Sweetnam used his usual tight turns to take on the first three obstacles; however, he chose to retire from the jump-off when Solerina shied from fence 15, the triple bar upon taking a sliced turn. Sweetnam was awarded the fourth and fifth place efforts for the afternoon with Solerina and Siri, respectively. Griffith was rewarded with the third place ribbon as her solid round held its position in the standings, with Welles earning the second place finish. Hardin Towell and Nolde, owned by Jack H. Towell, finished as the fastest four-faulter from the first round in a time of 84.798 seconds. 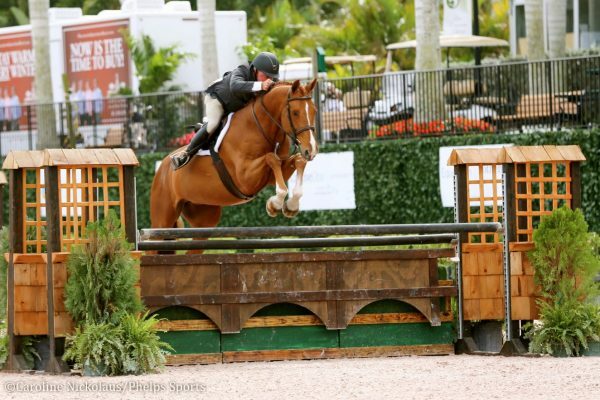 Earlier in the day, the Show Jumping Hall of Fame High Junior/Amateur-Owner Jumper Classic took center stage in the Rolex Stadium. It was Shawn Casady and Sports Casino who rode to the top of the ranks, not only earning the winning title, but also the SSG ‘Digital Riding Gloves’ bonus of $1,000, as a part of the SSG Riding Gloves ‘Go Clean for the Green’ promotion-riders wearing the SSG ‘Digital’ Riding Gloves with the SSG horse head logo clearly visible during all rounds of competition in designated events are eligible for the bonus. They were the only one of the three contending combination to post a double-clear effort, completing the course brilliantly in a time of 41.738 seconds. Casady also rode to the second place finish with Da Vinci, paving the way in the jump-off as the first to return for the short course. Kaely Tomeu and Belle Bleu S secured the third place finish with a four-fault total in 38.744 seconds. 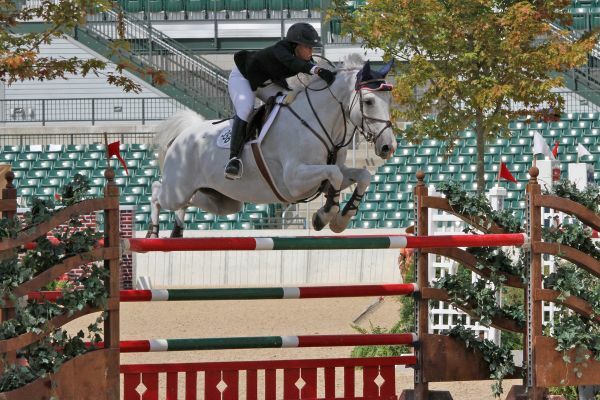 Today’s $40,000 Bluegrass Festival Grand Prix was the final event of the Bluegrass Festival Horse Show. 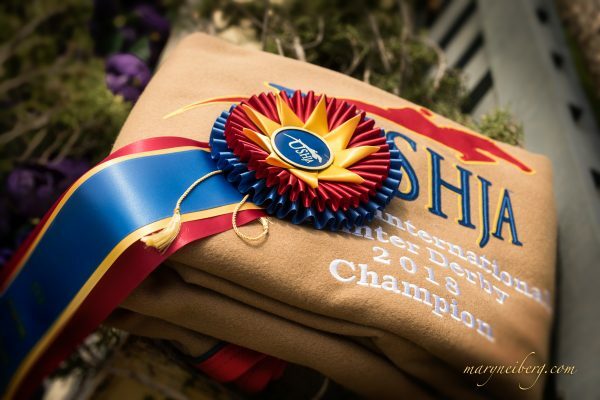 Next week hosts the KHJA Horse Show at the Kentucky Horse Park, where the Leading Rider of the Hallway Feeds National Hunter Derby Series will be named. 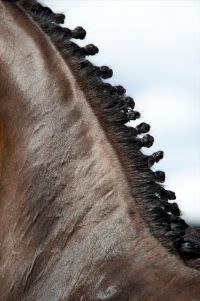 Shortly after the conclusion, the Kentucky Horse Park will begin preparing for the 2012 Alltech National Horse Show, where the top horses and riders will compete at the highest level of the sport. 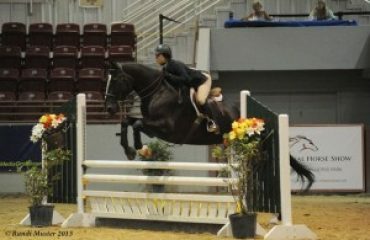 For more information about the Kentucky Summer Horse Shows please visit www.kentuckyhorseshows.com.